Melissa Gresalfi, an innovator in examining and designing equitable classroom practices in learning environments, has been named the next dean of The Martha Rivers Ingram Commons at Vanderbilt University, effective July 1. Gresalfi is an associate professor of mathematics education and learning sciences. 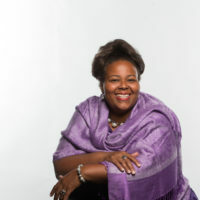 She earned her doctorate in educational psychology from Stanford University in 2004. 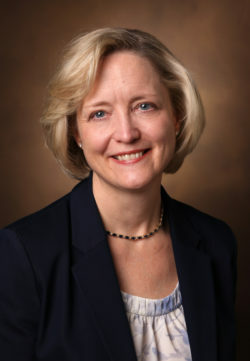 Gresalfi held positions at Indiana University before joining the Department of Teaching and Learning at Vanderbilt’s Peabody College of education and human development in 2012. Gresalfi’s areas of expertise include transforming learning spaces to focus student activity on mathematical engagement that involves sense-making, decision-making and problem-solving. 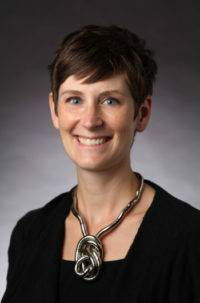 Her projects include empowering students to view the world as a complex system, studying learning environments that integrate mathematical and computational thinking, and examining the role of different forms of feedback on students’ learning and engagement with mathematics through videogame technologies. 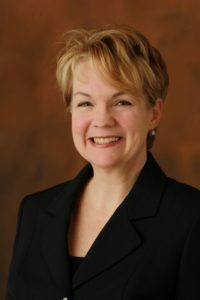 Gresalfi was appointed to a five-year term as dean following a search process conducted by a committee of faculty and staff representatives, in consultation with a focus group of students. She, along with the 10 faculty heads of house, will reside at The Ingram Commons with her family. Professor of Ethnomusicology Gregory Melchor-Barz served as interim dean of The Ingram Commons for the 2018-19 academic year. 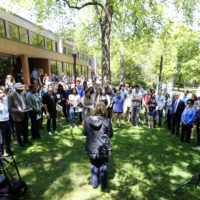 “I am grateful for the dedicated leadership that Greg Melchor-Barz has provided during this interim period as well as his previous strong service as faculty head of North House,” Wente said. The Ingram Commons opened in 2008 as a new campus-within-a-campus for first-year Vanderbilt students with the goals of integrating living and learning, building community among students and professors from highly diverse backgrounds, and increasing student retention and post-graduation success. Approximately 1,600 first-year students live together in The Ingram Commons’ 10 houses, each of which is led by a faculty head of house who serves as the house’s mentor and helps residents create their own community norms, identity and activities. 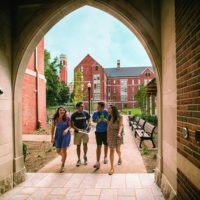 The Ingram Commons laid the foundation for the expansion of the Residential College system at the university, which now includes Moore College and Warren College, which opened fall 2014, and E. Bronson Ingram College which opened fall 2018. Additional residential colleges are under construction on West End Avenue. For more information about The Ingram Commons visit commons.vanderbilt.edu. Christina Bailey Robbins contributed to this story.